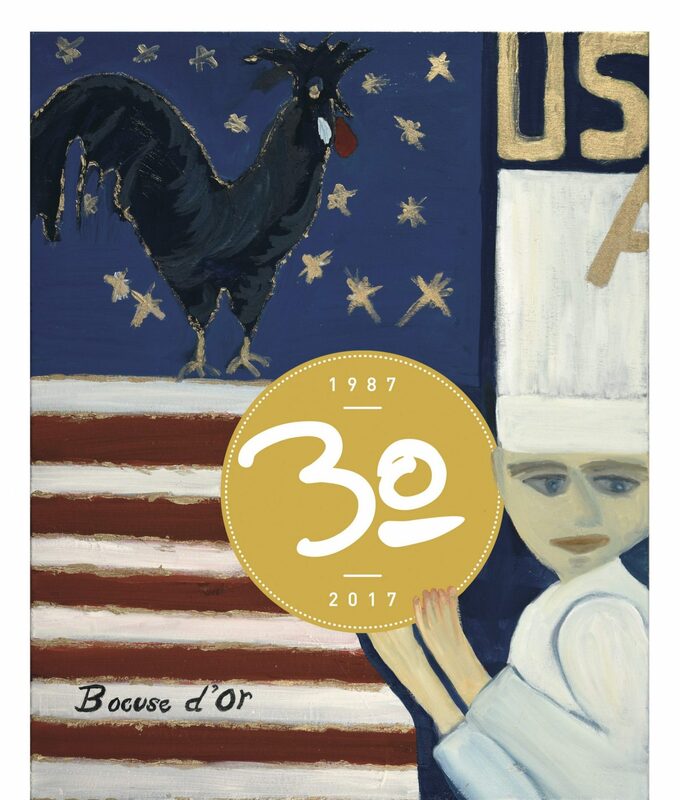 Official Team USA 2017 Lithograph designed by artist and Chef Barbara Lynch! These lithographs are numbered and signed by Chef Lynch. Only 100 copies are available! This entry was posted on January 3, 2017 by Young Yun.